8th November 1656, Haggerston, Shoreditch, London, England. 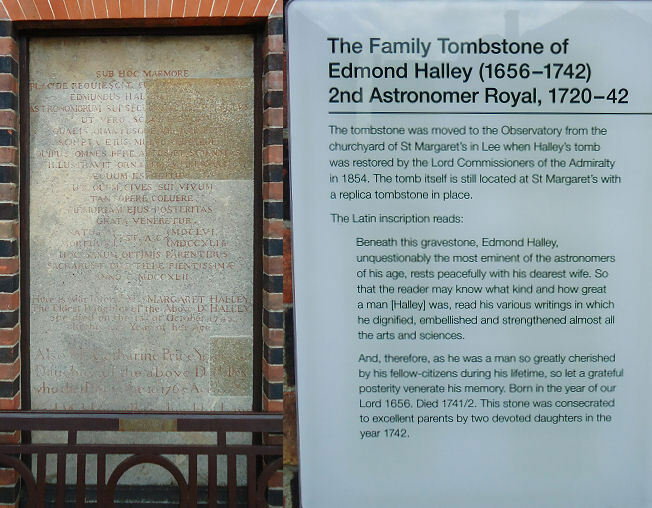 Edmond Halley was the son of a wealthy London businessman. St. Paul’s School, London. Queens College, Oxford. 1676: Halley left for the British Island of St. Helena to make the first catalogue of the stars in the Southern hemisphere. 1680: He visited Paris observing comets and their orbits which led him to successfully predict the return of one seen in 1583. This became known as Halley’s comet. He was the first also to observe the transit of Mercury. 1683: Worked on magnetic variations and the barometric pressure of the air on earth at various heights above sea level. (Based on the theories of Robert Boyle). 1686: Studied the Trade Winds and also monsoons. 1687: Edmond Halley encouraged Isaac Newton to write “Principia Mathematica” and organised and paid for the publication himself. 1693: With the Publication of his “Breslau Table of Mortality” he was the first to organise fully the basis of life assurance and annuities. 1701: All Edmond Halley ‘s work on magnetism and the sea culminated in the first publication of his magnetic sea chart. He was the first person to use isometric representation in his map making. 1703: He was appointed Savilian Professor of Geometry at Oxford University. He built an observatory on the roof of his house. 1715: Edmond Halley successfully predicted the path of totality of the solar eclipse. This work led him on to the motions of other stars. 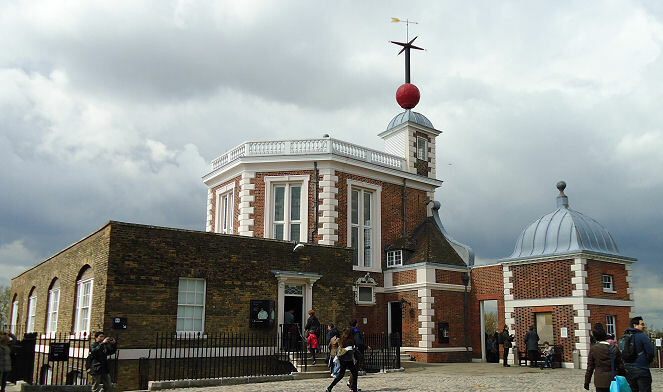 14th Jan 1742, Greenwich, London, England. Original Gravestone now set in the wall at the Greenwich Observatory, London. The observatory on the roof of his house still stands.